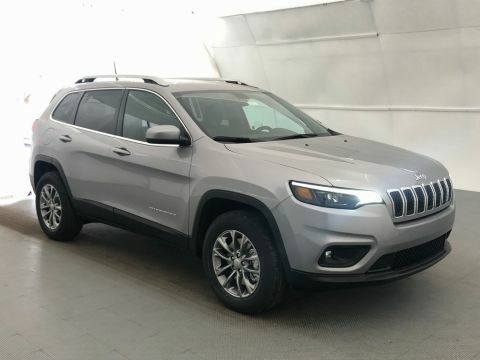 New 2019 JEEP Cherokee #C39285 | Cueter Chrysler Jeep Dodge " "
Based of of stock #K474. 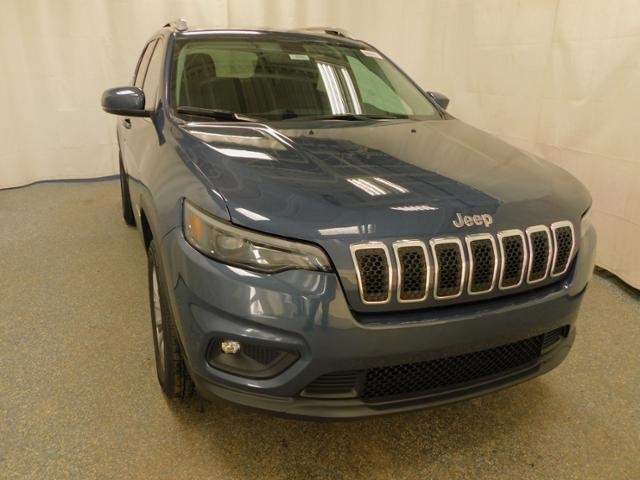 Pricing and payments based on eligibility for all available Chrysler discounts and rebates including Chrysler Employee purchase program, plus financing and loyalty, or conquest programs where applicable. Trade or lease turn in may be required. Not everyone qualifies. 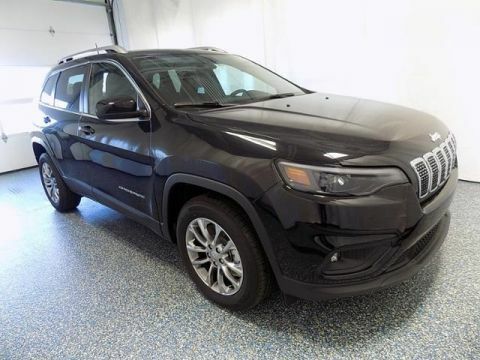 *Leases are 10,000 miles per year with $1,499 cash or trade equivalent down plus tax, title, and license fees due at signing. Payments are subject to 6% sales tax. Lessee must qualify for tier1 credit approval through preferred lender. No security deposit required. **”Now” prices do not include applicable sales tax or registration fees. 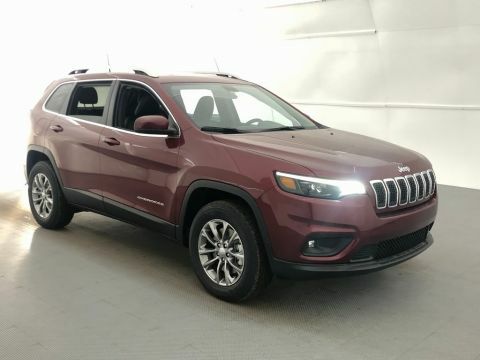 Pictures may not represent actual sale vehicle. Offers are good through 4/30/2019.